This is For the dreamers, The doers, and the change makers who dream BIG AUDACIOUS VISIONS + DO LIFE-GIVING WORK. This is for the healers, the artists, coaches and the truth-tellers who create and intervene in the world with new paradigms for what is possible. This is for the ARC BENDERS who are not waiting around for that long arc of history to bend toward justice- but for those who are bending the arc now. The world needs your work, ARC BENDERS. Because while insidious and reductionist modes of binary thinking predominate and affirm privilege + power, your intersectional culture-making work forges the path toward radical transformation ahead. The world needs your visions + intersectional, life-giving work to push the cultural needle toward justice. Will your online course, educational program or new workshop completely transform the power relations of society? Likely not. Can critically informed educative spaces catalyze transformative experience? Absolutely. 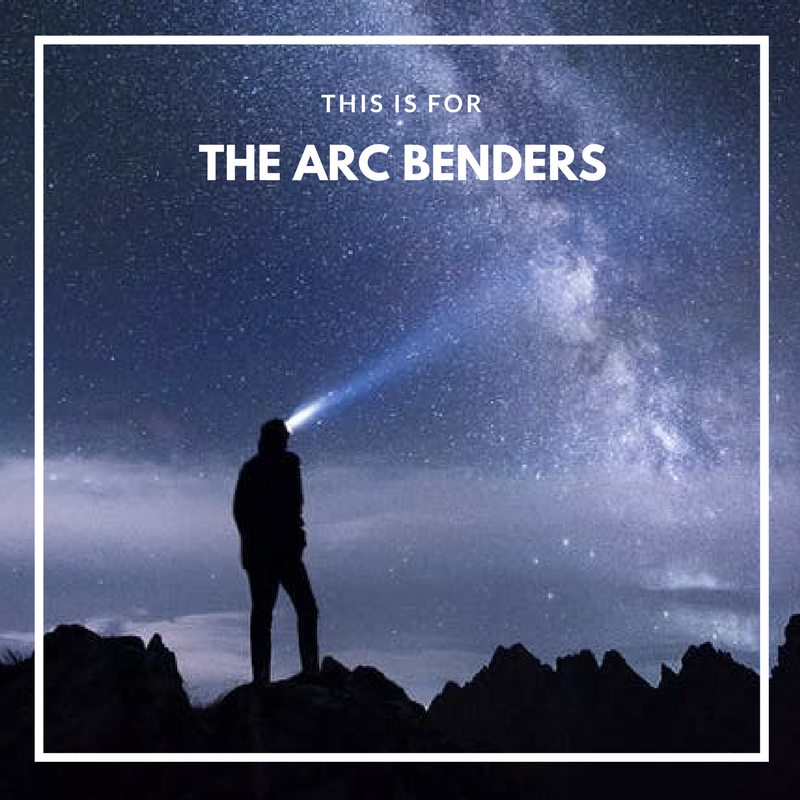 We need you ARC BENDERS.